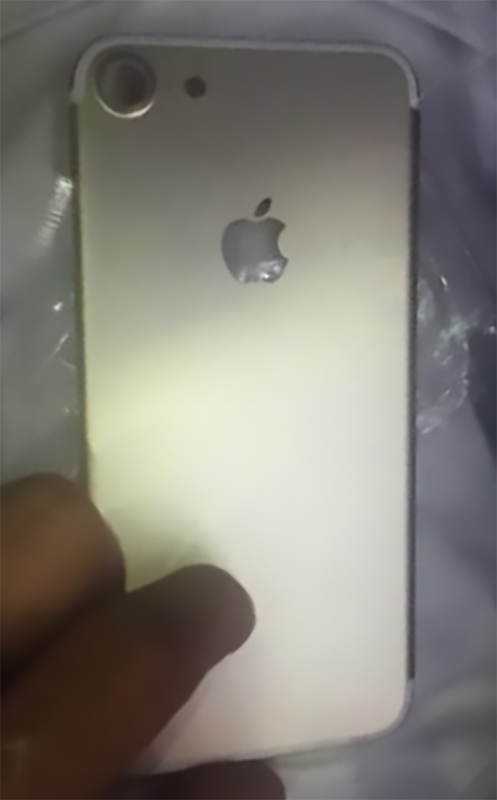 New image showing how the next-generation iPhone 7 may look like in Silver, Gold, Space Gray and Rose Gold has been posted on the Internet earlier today. 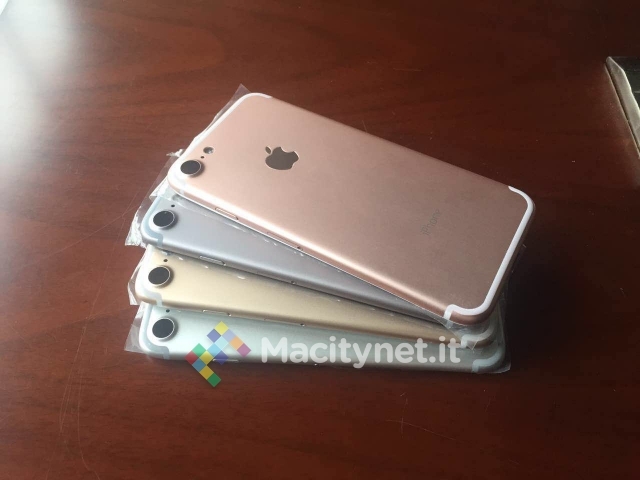 The photo depicting the back panels in the aforementioned colors has been shared by an Apple news website macitynet.it. To be honest, the rear shells highlighted below are pretty similar to all previous leaks. They give us a look at the redesigned antenna bands and a new larger rear camera cutout. Unfortunately, from this angle we can’t see whether there is a headphone jack embedded into the parts. 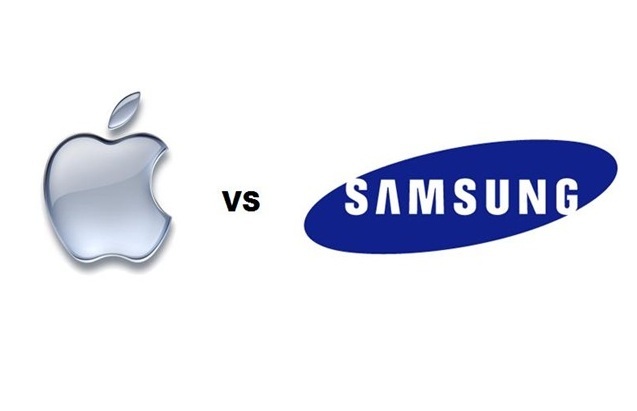 Even though the court has ruled that Samsung infringed on Apple’s patents related to the design of handsets, the South Korean tech giant refused to admit its fault. As it has been announced earlier today, the Supreme Court of the United States will hear the appeal of the company later this year. With this appeal, Samsung plans to persuade the judges that the court ruling was unfair and that the company is not guilty. New interesting and rather controversial images have been posted online by the French website Nowhereelse.fr earlier today. The photos show the back panel from the alleged iPhone 7 Plus or Pro that features something similar to the cutouts for the Smart Connector. Apart from that, one can see an opening for the rumored dual lens camera and new antenna bands. In general, the leaked panel is similar to the iPhone 7 rear shells we have seen before, but is obviously larger. Whether the panel features a headphone jack is unknown, but possibly not. A new high-resolution photo showing the alleged iPhone 7 back panel has recently appeared on the Internet. The leaked image lets us take a closer look at the redesigned antenna bands and larger camera cutout. 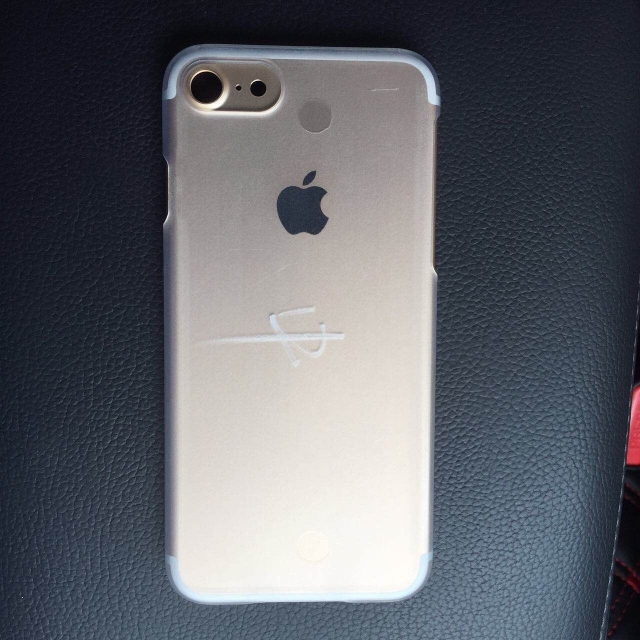 To be honest, the photo is similar if not identical to all previous photos we have seen over the last couple of weeks, but it lacks the certification information and the iPhone branding, which appear only on those components that enter the actual production. 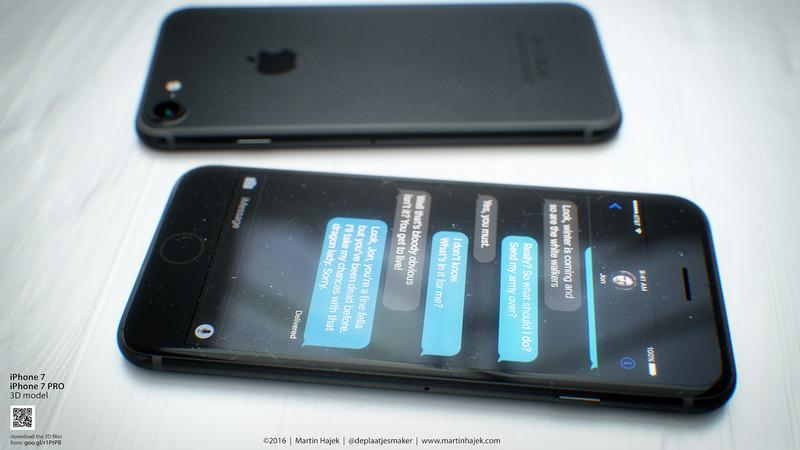 New images showing the iPhone 7 CAD renders have been recently shared by a French website Nowhereelse.fr. First spotted on of the Chinese social networks, the photos go in line with the latest rumors and show a larger cutout for the enhanced camera, dual speakers, lack of the headphone jack and the redesigned antenna bands. There is also a separate image that depicts an opening for the dual camera that may become an exclusive feature of the larger iPhone 7 Plus or Pro. 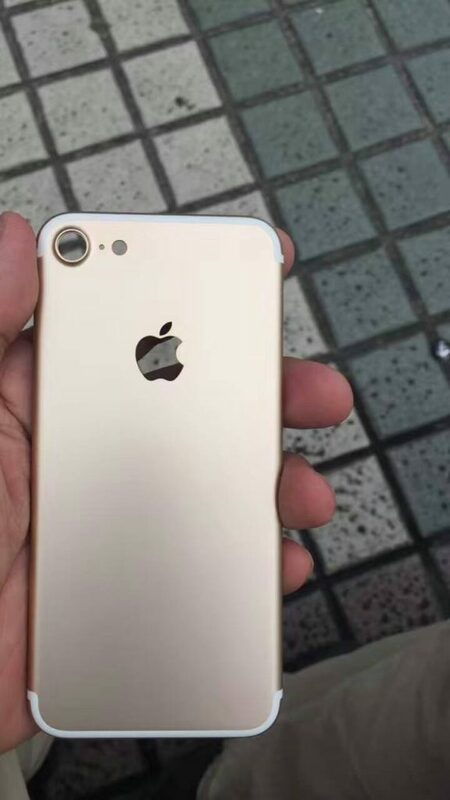 A new alleged iPhone 7 photo has been recently spotted on the Internet. This time the image was posted on the website called techtastic.nl that has been correct in the past. The latest photo is quite similar to all previous leaks and shows a redesigned and slightly larger camera as well as new antenna bands. The handset depicted below apparently lacks the headphone jack, however, because of the poor quality of the photo we can’t be totally sure the 3.5mm connector is indeed missing. In general, the photograph goes in line with all current rumors and reports from reliable insiders. A well-known designer Martin Hajek has recently created a new iPhone 7 concept that is based on the latest rumors about the upcoming device. 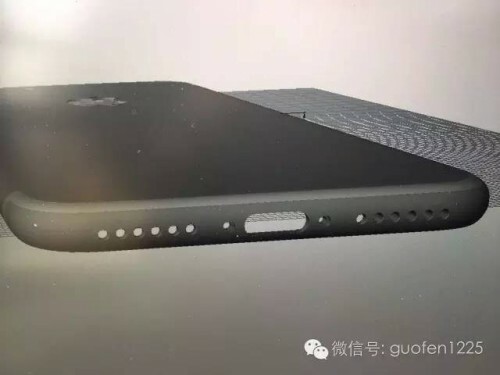 In particular, the concept shows a new ‘Space Black’ color option, the rumored Force Touch Home button integrated in the front panel and new EarPods with a Lightning connector instead of the outdated headphone jack. You can take a look at the images below. 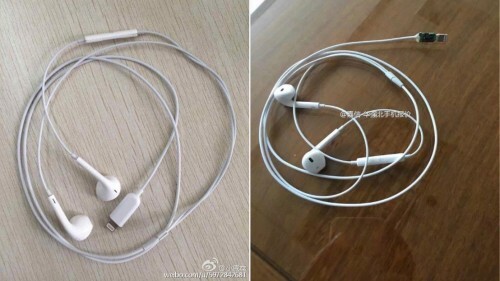 Two new images have recently appeared on the Chinese social network Weibo that once again prove Apple may be planning to ditch the headphone jack from the next-generation iPhone. The photos show something similar to the EarPods, but with the Lightning connector instead of the standard headphone jack. You can take a look at the leaked images below. 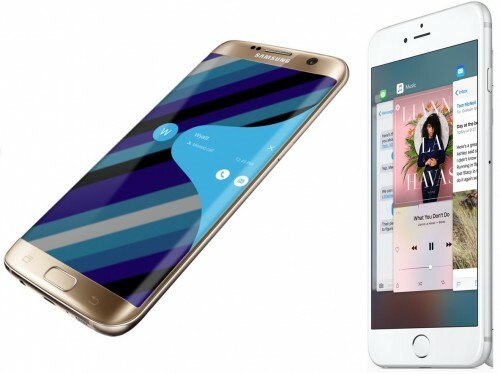 According to the latest report from usually-reliable DigiTimes reporters, Samsung will supply Apple with 40 million AMOLED panels for the rumored all-new iPhone that is expected to be released in 2017. In 2018, the figure may rise to 80 million units and in 2019 to 120 million units. Currently, Samsung Display is the main supplier of AMOLED displays for the Galaxy lineup. The orders from Apple and other vendors worldwide will allow the company to remain the main AMOLED display manufacturer in the world. 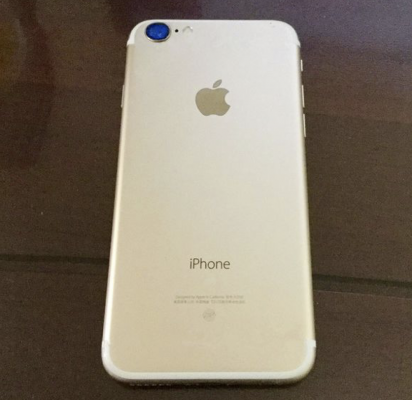 The widely-rumored iPhone 7 may get a brand new Home button, reliable insiders believe. According to the latest report from 9to5Mac reporters, Apple may replace the standard button with the one supporting Force Touch and providing haptic feedback. 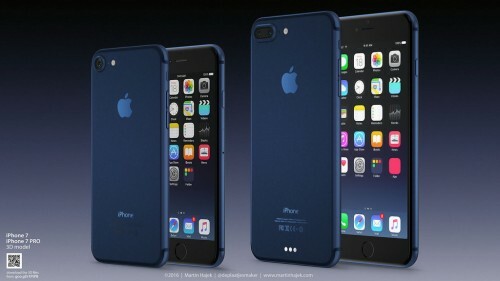 In addition to this, there will be no deep blue iPhone finish. It appears that this color was confused with a much darker gray option called presumably ‘Space Black’ that will debut this fall to match a similar Apple Watch colorway. 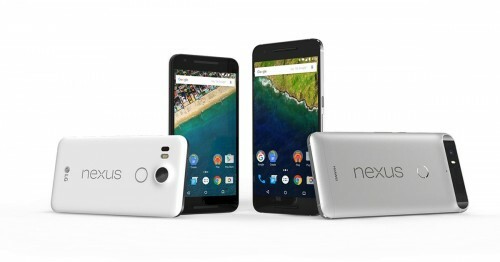 According to the latest report from The Telegraph, Google may be planning to launch its own smartphone by the end of this year. As noted by the reporters, the Google branding may allow the company to compete with Apple, Samsung and other vendors on equal terms. Currently, Google has a lineup of Nexus devices, however, aside from Google’s branding, these devices also have the name of the actual manufacturer on their bodies. It is Sunday today, which means it’s high time I told you about the most interesting articles and rumors of the last seven days. Several posts this week deal with the recently announced iOS 10 and new betas of iOS 9.3.3 and OS X 10.11.6 El Capitan. However, most of the articles tell us about the next-gen iPhone and possible specs of the device including a dual camera, no headphone jack and 256GB storage option. There are also some new leaked images of the iPhone 7 and iPhone 7 Plus back panels. 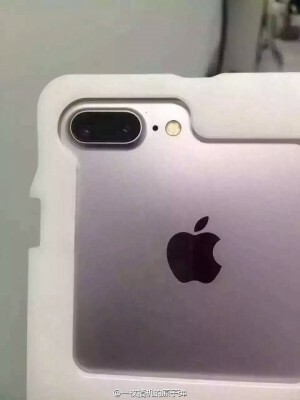 Several new images showing the alleged casing for the iPhone 7 have been recently shared by a French website Nowhereelse. There is no headphone jack on the leaked panel, moreover, one can see the dual speaker system for stereo audio playback. These photos go in line with previous rumors and reports from reputable experts and have been reportedly shared by supply chain insiders. 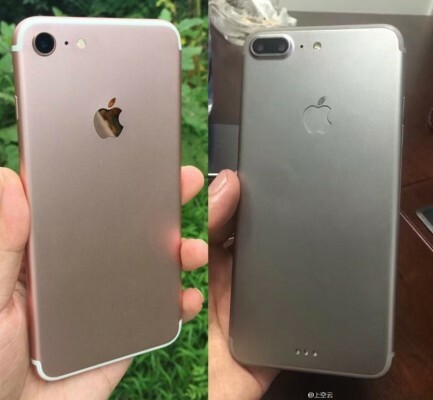 Two new spy photos shared by a reliable French website Nowhereelse prove that the iPhone 7 may get a larger camera module and its larger sibling called the iPhone 7 Plus or Pro may be equipped with a dual camera. Today’s photos go in line with recent reports from supply chain sources and analysts who claim Apple is considering a switch to more advanced photo sensors for its 2016 iPhone lineup. According to a statement made by a Hon Hai chairman Terry Gou, Sharp will start shipping OLED panels for the completely revamped iPhone in 2017. According to the executive, the panels will be ready in time for Apple to use them in the rumored handset.